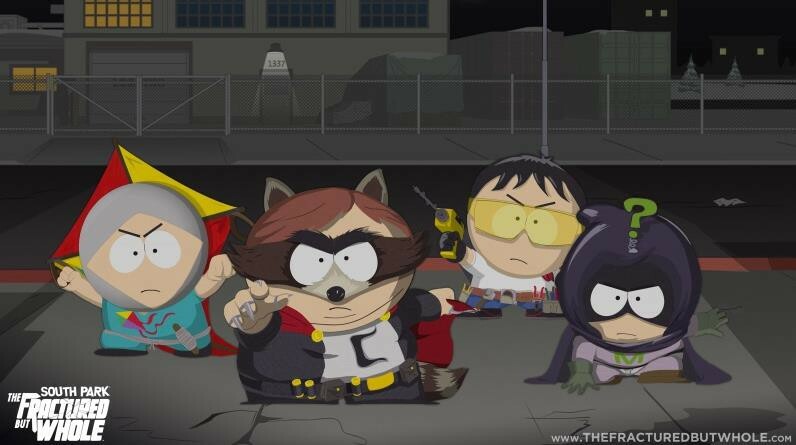 E3 2015 - Ubisoft surprise us with South Park: The Fractured But Whole announcement - Use a Potion! 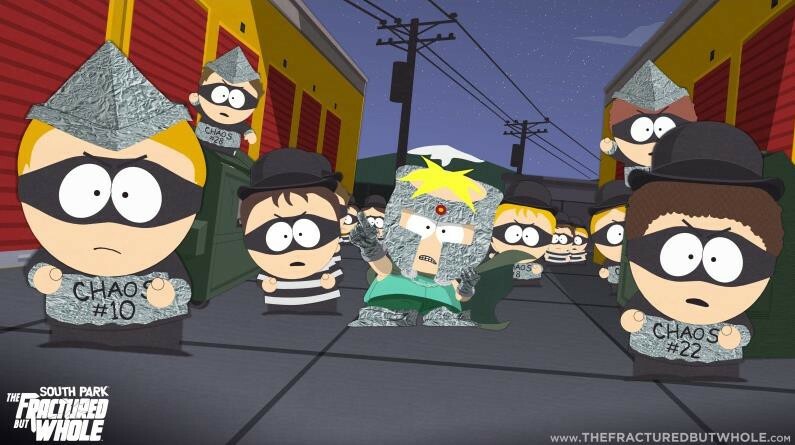 South Park: The Stick Of Truth was one of my favourite games of 2014 – an RPG that could be enjoyed even if you weren’t a fan of South Park (it helps though!). I’m super psyched for this. It’s sounding awesome. With South Park creators Matt Stone and Trey Parker behind it you know it’s going to be awesome. Obsidian aren’t developing this time around though with Ubisoft Studio SF at the helm. There’s no release window yet but the game is confirmed for Playstation 4, Xbox One and PC.